being little • bristol uk fashion & lifestyle blog. 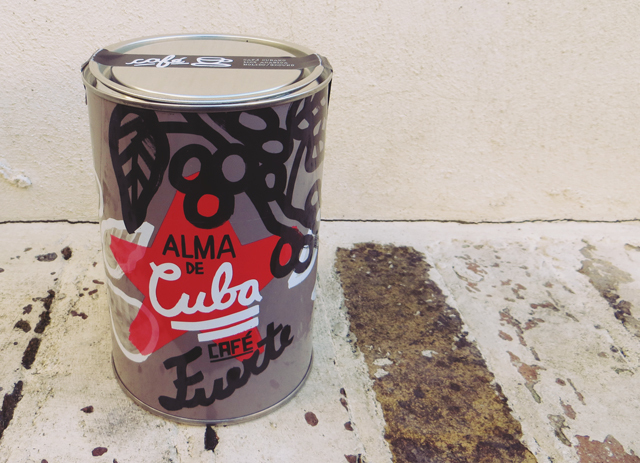 : alma de cuba coffee. 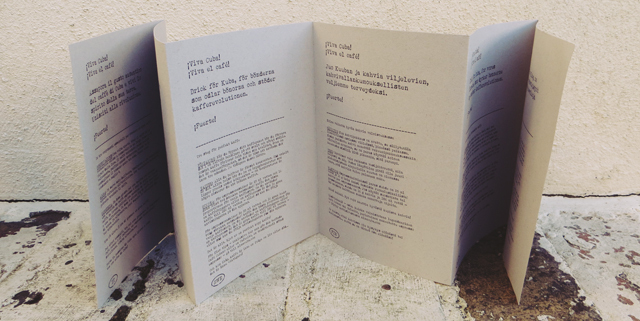 I had to include these photos of the awesome packaging first. Being a very visual person, I'm drawn in by what a product looks like, and this Alma de Cuba coffee makes my eyes very happy. It's just so bold! Even the box it was posted in (above) is amazing. 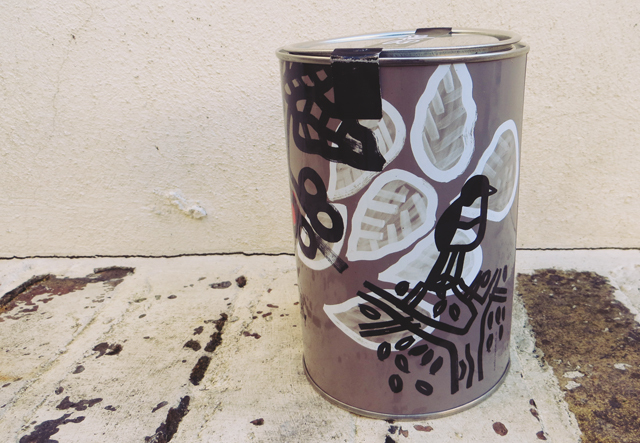 The big, beautiful tin also came with a little leaflet - that reminded me of a cool zine - with instructions on how to make your coffee printed in loads of different languages printed amongst the concertina folds. 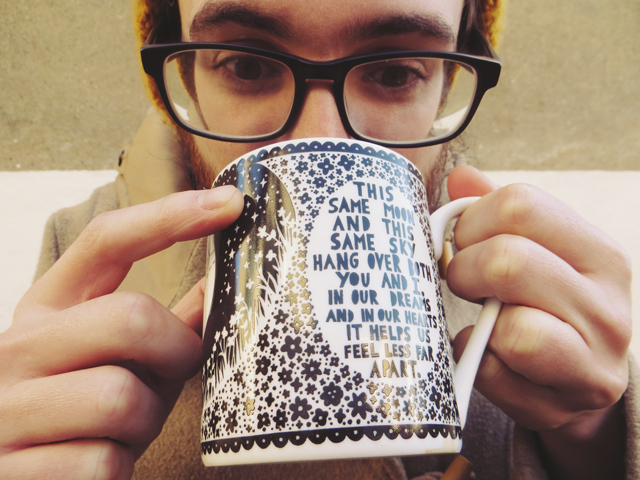 We poured the coffee into the Rob Ryan mugs I bought Doug for Christmas, and Josh and Doug went about giving it a taste test, as they're lovers of the stuff. I tried it, and it wasn't harsh at all, and with a little sugar I could definitely enjoy it. The boys said: "it doesn't taste so overbearing that it's too intense to drink in the morning, so even for people who aren't coffee drinkers, it's a great one to start on. It smells rich and is really smooth to drink. 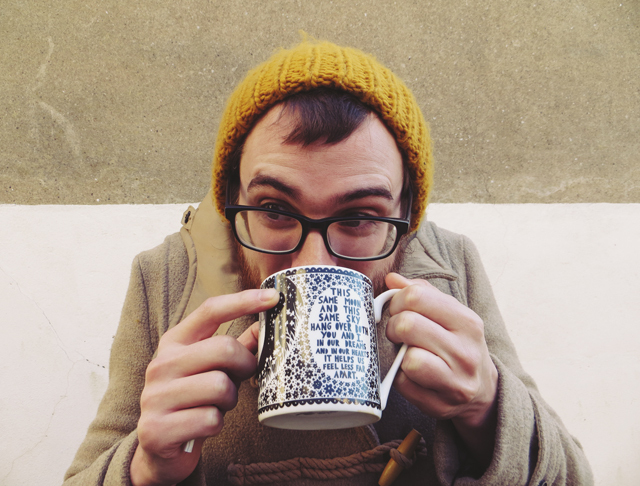 It tastes creamy with milk, and works well with soya milk too." A little background on this amazing product - in 2012, Cuban coffee was in what seemed like terminal decline, until Phillip Oppenheim got together with some friends & coffee experts to bring Cuban coffee back. Cuban coffee of this quality hasn't been readily available for 50 years! 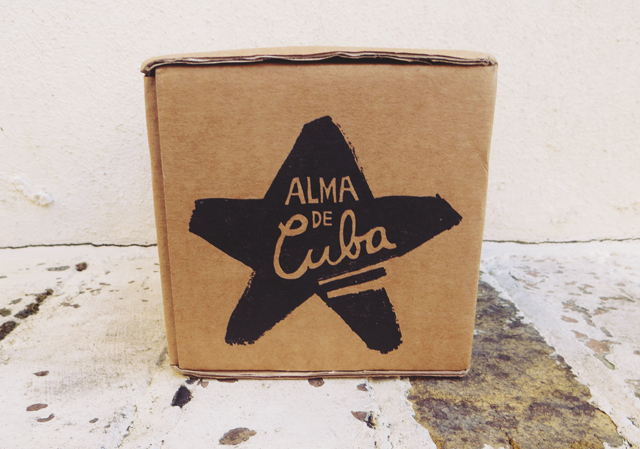 Alma de Cuba coffee is grown in the rich, fertile soils of the mountains (one of the best coffee-growing climates in the world) and each young plant is tended to daily by the farmers, who are being helped by the company to get the tools they need to re-establish the Cuban coffee crops once and for all. 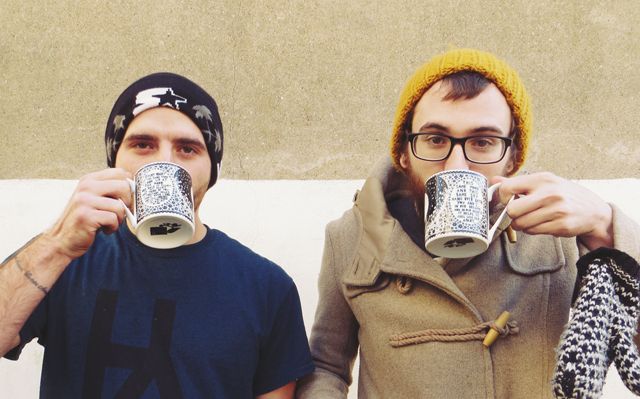 You can read more about it, and buy some coffee on their website. 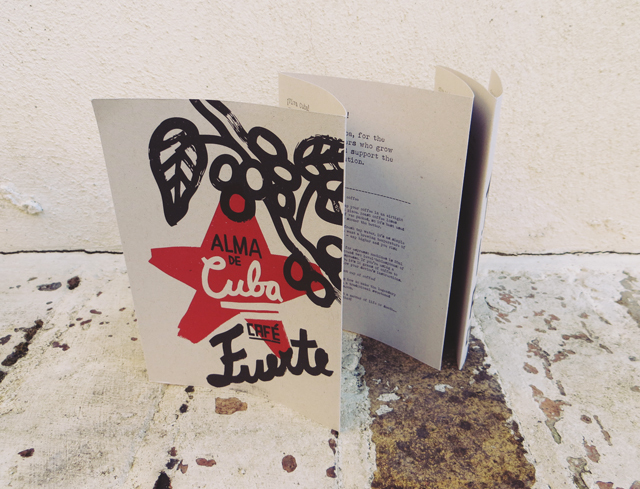 They also have a competition to win a trip to Cuba, and if you sign up to their newsletter you get £5 off your first order! I'm not really a huge fan of coffee, but this sounds nice. :) ♥ Also I love the packaging! Sounds amazing, definitely as a present! haha. Doug's close-ups are cute and funny. :d the mugs are great!! even if it's a bit expensive for me, it'll make a great gift to a coffee lover (aka me). I can't stand the stuff but my boy is a big coffee drinker and I'm always on the lookout for new and interesting coffee kids on the market. This packaging is awesome. 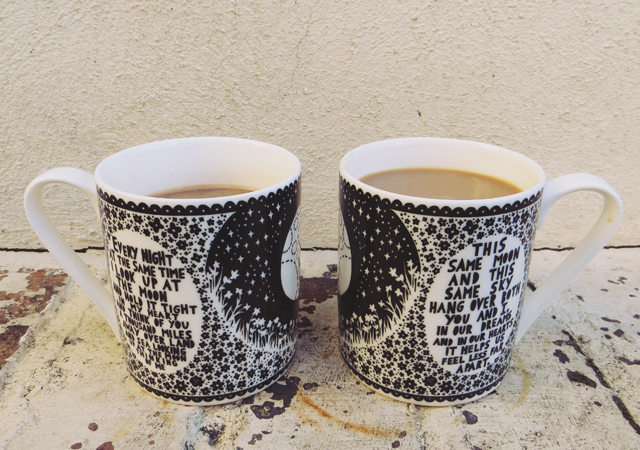 And the mugs are amazing! If only I wanted to go to Cuba. absolutely love this! the packaging is amazing; I've started drinking more coffee to cope with winter, I'm going to have to check this brand out. 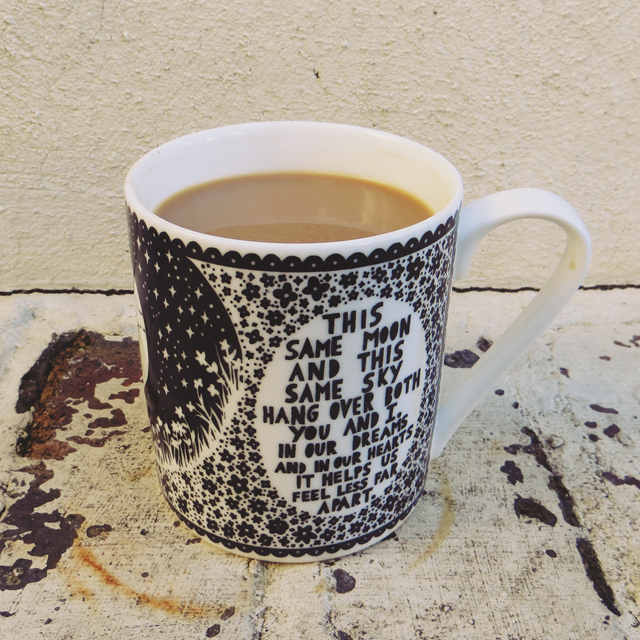 plus there's nothing better than a deep rich cup of joe! This sounds fab! I'm always on the look out for new, fancy coffees, but most of them you can't just add water to. I've signed up to their newsletter too as their website said they'll be stocking Nespresso compatible capsules soon, yay! Such nice pics...! Is doug wearing your hat? !